Commenting on his finish, Martin said: “The last two or three days I have felt really good. It’s a really good sign. I planned to go earlier and that’s why we had Kristijan in the break. But it’s okay to say ‘attack early’, but there is so much wind on those early climbs so it wasn’t worth it. I had good legs and felt I could do a good last climb. 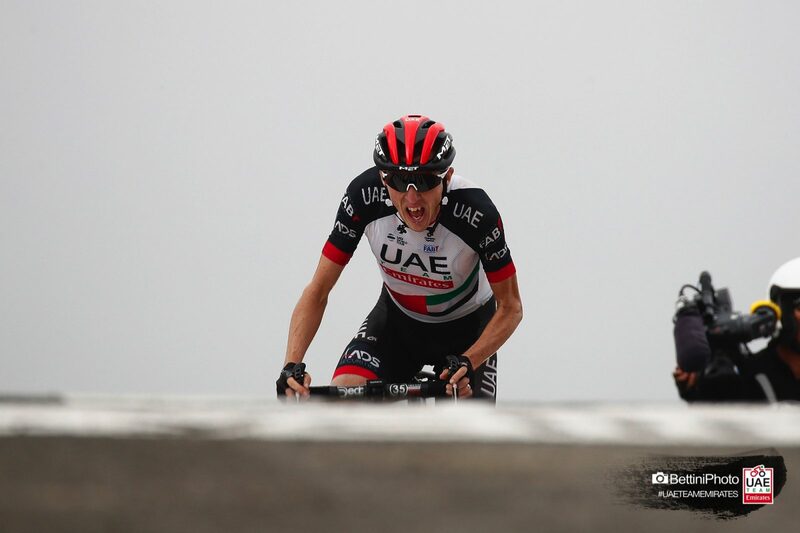 I took advantage of the pace and they let me go and Nairo came with me, and then he attacked me and went so hard but I wanted to settle into my own tempo – it almost turned into a time trial to the top. I was trying to keep him at 10 or 15 seconds because at 500mt I could usually close that gap, but at this altitude it was tough. He was the better guy on the day, but I was really proud of how the team and I rode today”.